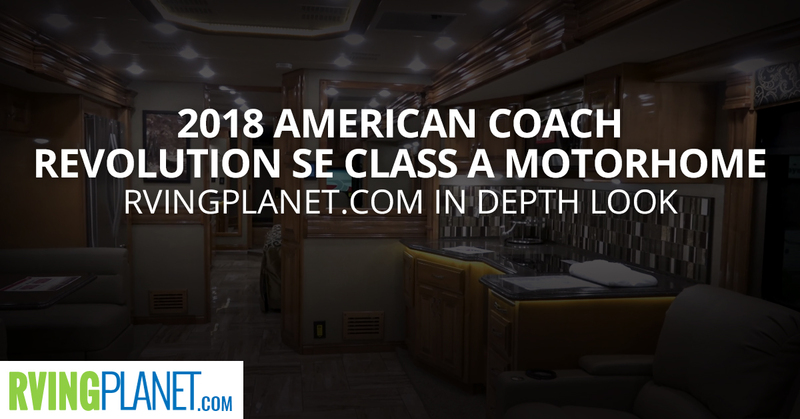 View All American Revolution SE Class A Diesel Motorhome Floorplans! Nate: And we are here to show you the new American Revolution SE by American Dream. Jayne: Hello, everyone. My name is Jayne Fairley and I am with American Coach. Nate: All right, Jayne, so we’re looking at this beautiful American Coach Revolution SE, can you please tell me what is unique and awesome about it? Jayne: What’s the first thing that catches your eye on the outside of this motorhome? Nate: You have an awesome paint job. Jayne: Right, absolutely. So this is the Revolution SE, we changed it up a little bit back in September of this year. We’ve made it more affordable for the masses, we’ve seen that there’s a certain segment of the marketplace where people are voting with their checkbooks. And this kind of hits that sweet spot.And so we’re trying to get younger people into American Coach earlier in their motorhome purchase. And so up until this point we’ve really only had 42-foot American Revolutions, now we offer them as small as 38-feet and as high as 44-feet. Nate: Can you describe for me like the perfect person for this, that would love it the most? Jayne: This person is basically anybody, honestly. So “entry-level” I hate to use that term because if I’m spending $417,000, which is the MSRP on this Coach, that ain’t entry-level to me. But it is our most affordable American Coach that we do offer outside of our class B’s and our class A lineup. We’re getting more and more younger people who have kids who want to jump up to really nice high-end RVs. And so you’re going to see bunk beds in high-end luxury Coaches that you never used to see before. So them, and also some older people too, it can fit anybody’s lifestyle. Nate: What would you say would be like the top three features that those people would love the most? Jayne: Just the American Coach name, being part of the American Coach family. We’ve been building American coaches now for 26 years. And American Coach is synonymous with high-end luxury RVs, so for the chance for somebody to own an American Coach at a more affordable price, that’s what’s really cool about the Revolution. I would also say features that we do is I always say an American Coach you kind of have to pull back the curtain and see what’s below the surface. And that’s what we offer, because anything can look pretty. Not only does this look pretty but it’s got the stuff underneath the surface. So we have interlocking connections, so at the top and bottom of our side walls those interlock into the roof and to the floor. 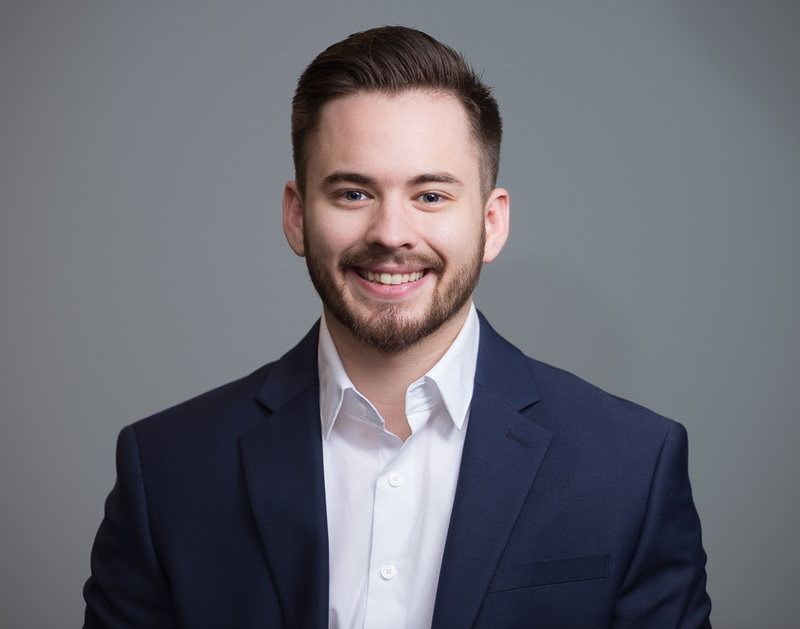 So you’re not going to have the squeaks and rattles and things like that that you will have in some other brands out there in the marketplace. So those kinds of things, people are voting with their checkbooks that, yeah, it’s important that it’s pretty but it’s also important that it’s really well built. And that’s what’s synonymous with American Coach. Jayne: And you got to love the name, right? American Revolution. Nate: Right, yeah, and guys if you want to check out the American Revolution SE, head on over to our rvingplanet.com.